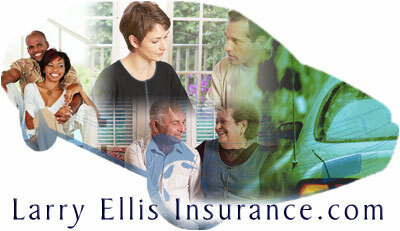 For home, business and auto insurance in Pinellas County, call Larry Ellis Insurance. For over two decades, we have been serving the communities of Pinellas Park, Largo, St. Petersburg, Seminole, Kenneth City, Madeira Beach and Clearwater, as well as the entire Tampa Bay area. We provide a great selection of insurance products that will provide security and protection for you and your property. And Larry Ellis insurance makes the whole process Quick and easy! Hard to insure drivers are welcomed at Larry Ellis Insurance! In Pinellas County, think of Larry Ellis when you think of insurance. We offer a full line of property, casualty, auto/car, renters and business insurance.